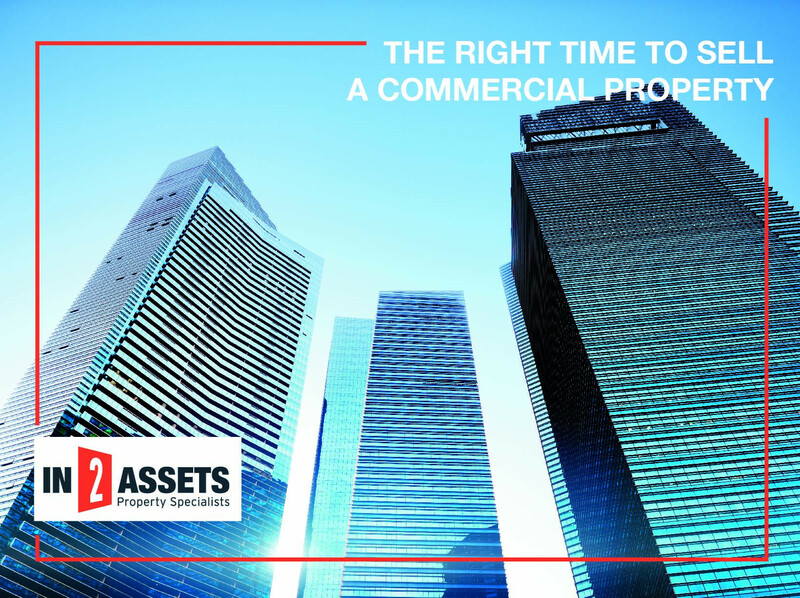 As a property investor in commercial property, you might be asking yourself: “When is the right time to sell my property?” While there are those that believe that you should never sell an investment property, especially if it is paid off and is generating an income for you each month, commercial property is a different ballgame. 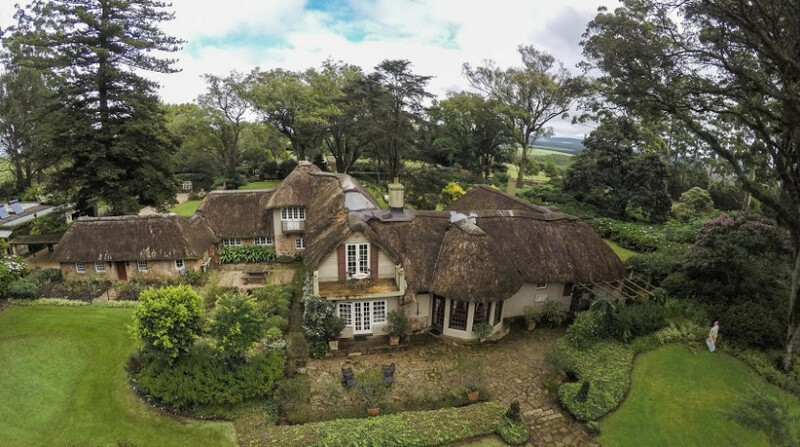 Backworth farm is a subliminally beautiful property and dates back to 1924. 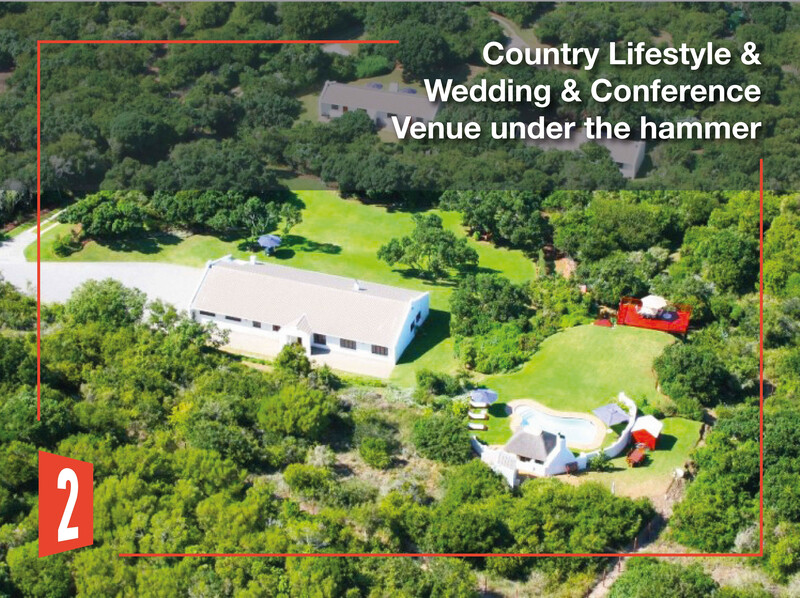 Standing proud at 1,100m above sea level, the estate boasts 360⁰ of uninterrupted views across the breathtaking Southern KwaZulu-Natal Midlands. 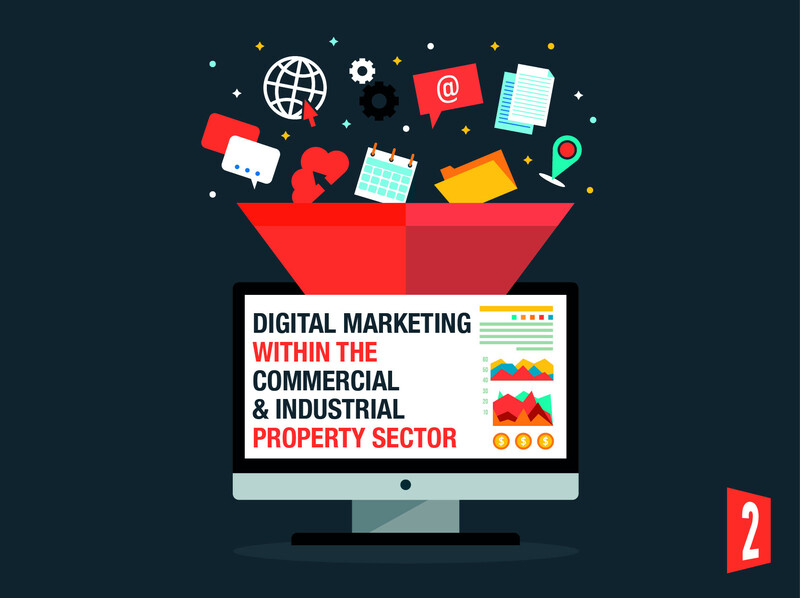 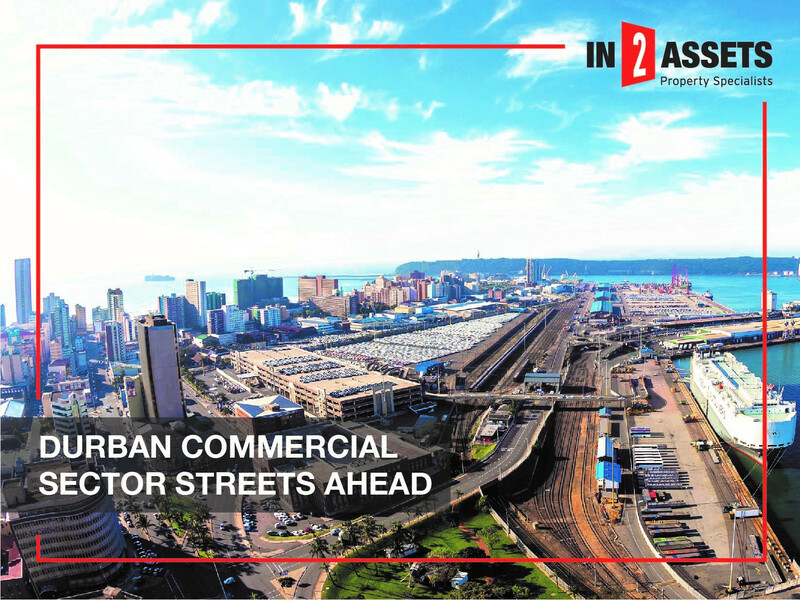 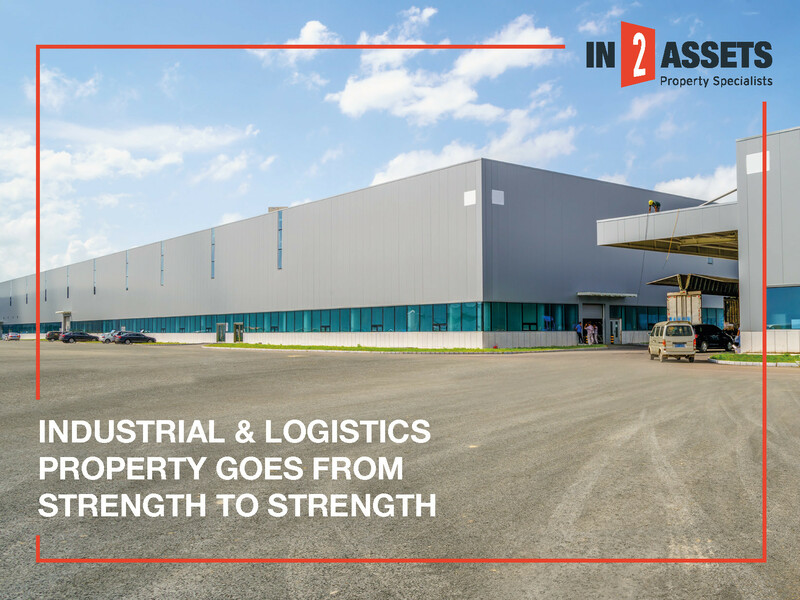 Reports show that the inflow of imports of most consumer goods is contributing to the increasing demand for storage, logistics and warehousing services in South Africa, including industrial property. 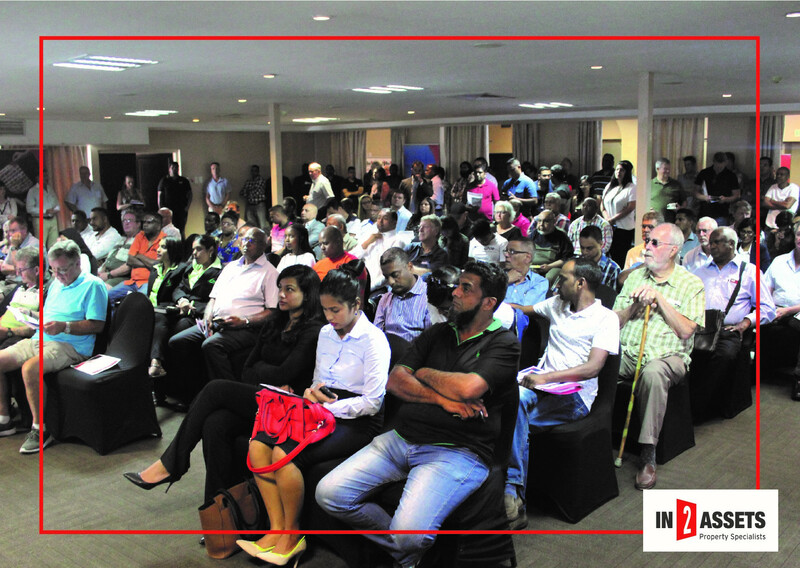 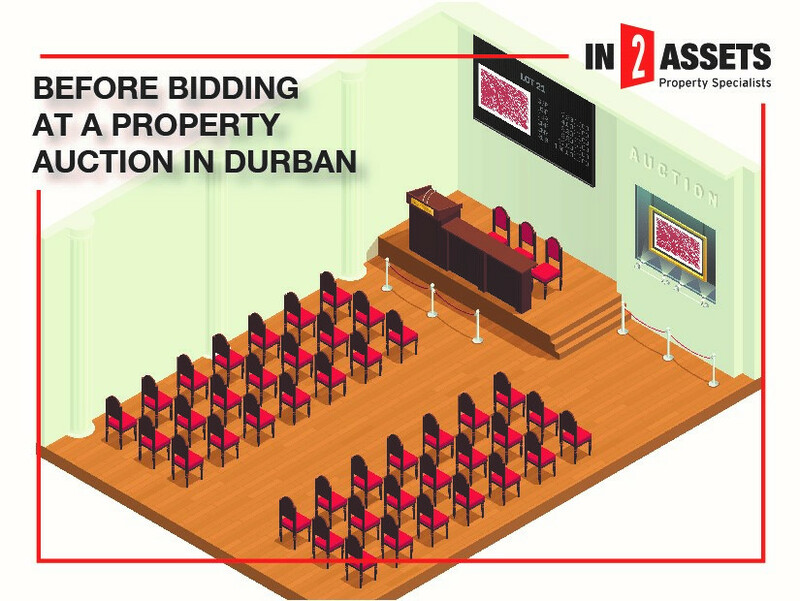 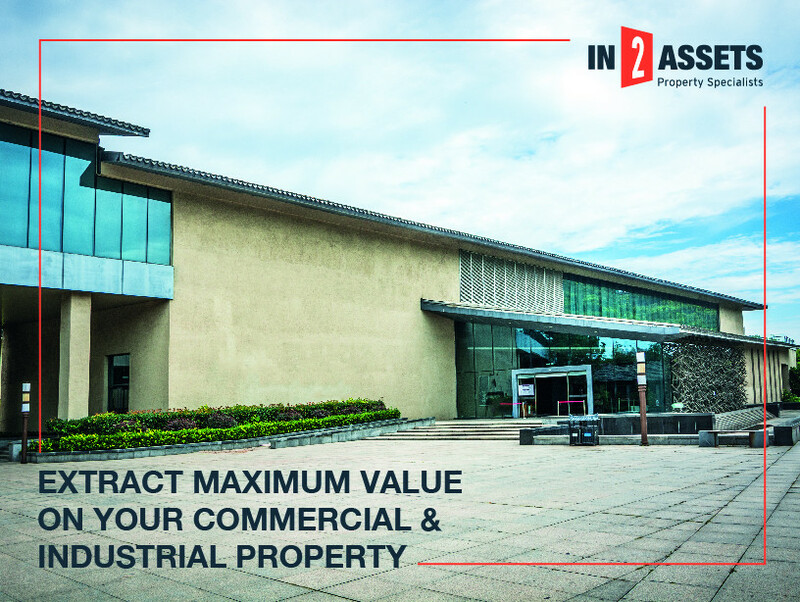 In2assets had an exceptional start to the New Year with their first auction turnover in excess of R115million. 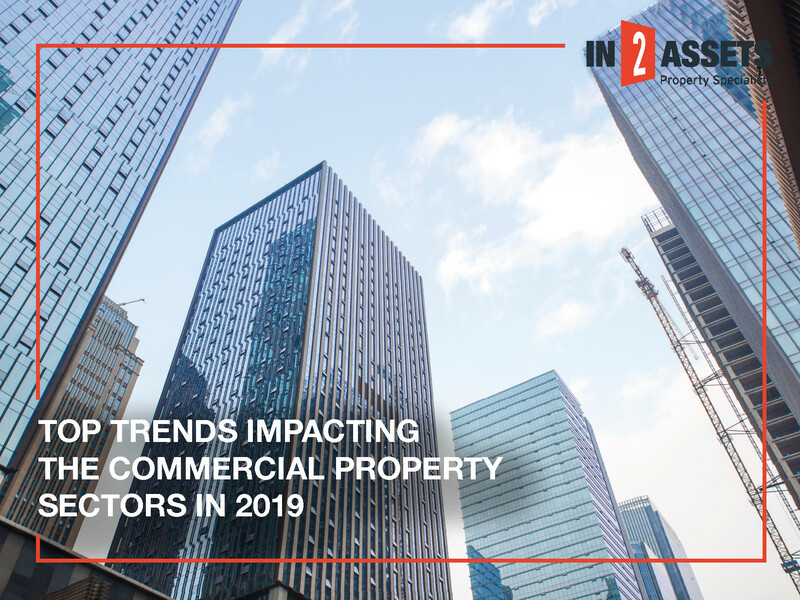 Following a highly successful year in 2018, the national property guru has set an exceptionally high standard for the year to come.